20th Century Fox are planning a re-release for 11 already available Bond Blu Rays (Excluding Casino Royale and Quantum of Solace) and have supplied new cover artwork, with no new special features, as far as we can tell. 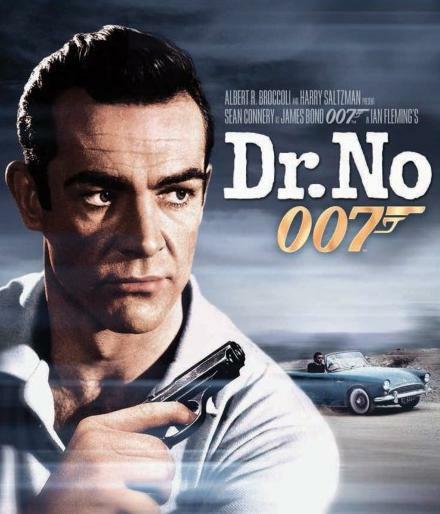 Availble October 2nd, Dr No, From Russia With Love, Goldfinger, Thunderball, Live And Let Die, The Man With The Golden Gun, For Your Eyes Only, Licence To Kill, The World Is Not Enough and Die Another Day are available to pre-order now, from the FOX Website. Click here to Pre Order and see the individual artwork. Thank you very much to CBn Member ‘lechero’ for the alert.